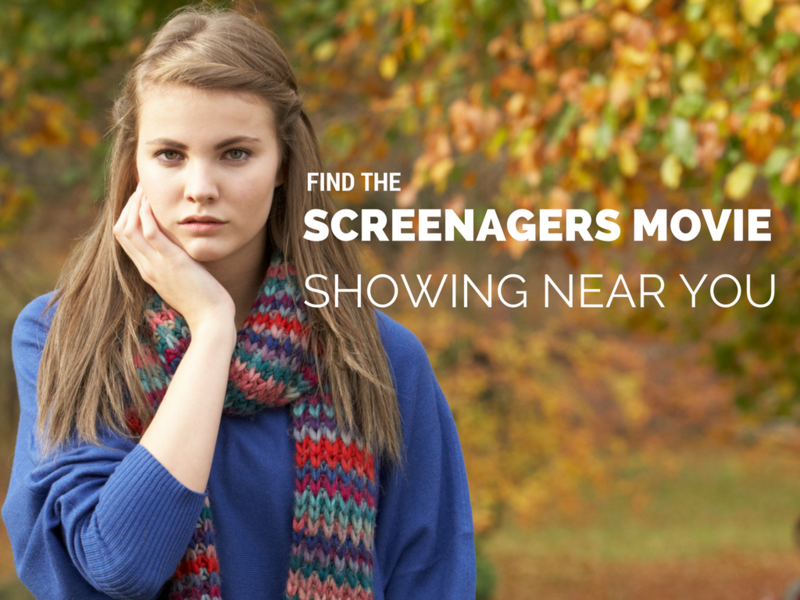 View the 3-minute “Screenagers” movie trailer here, and then use the link at the bottom of this post to find showings in your area. Enter your state in the search box here. Call 415-450-9585 or send an email to booking@screenagersmovie.com. Hosting a showing of Screenagers can be a great way to bring public attention to your school, college, church, or other organization. Worried about your kids’ use of #screens? The @ScreenagersMovie goes far beyond just exposing the #RISKS of screen time. It inspires #teens to bring their own #screentime down to healthy levels. A #video trailer and link to showings, here. 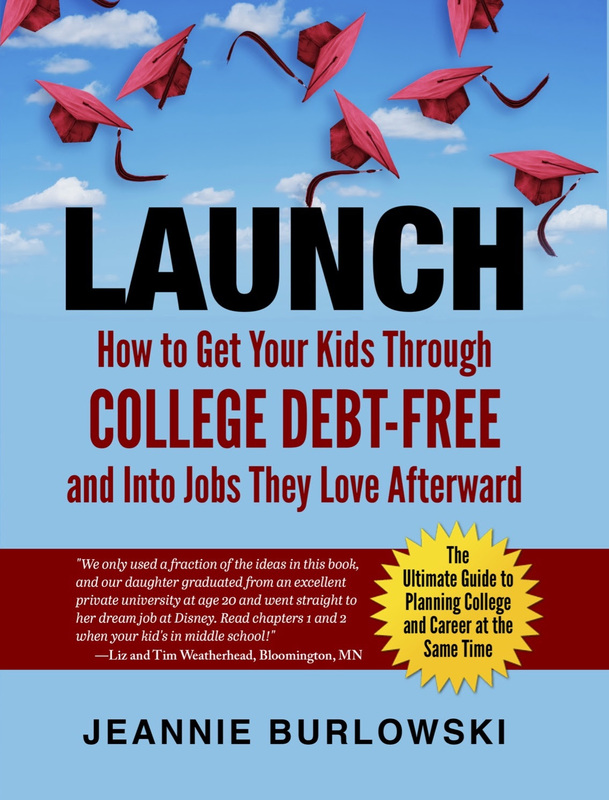 Do you have friends who are parenting kids ages 12 – 26? What solutions have you found to the overuse of screens at your house? Comment below or LIKE Jeannie Burlowski Author on Facebook, find this post on that page, and let’s talk about it there.